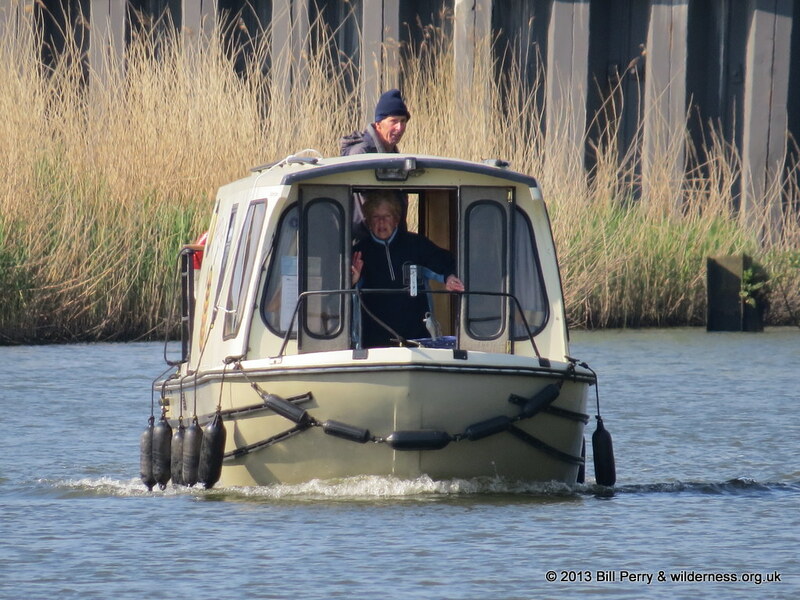 Boats were launched at Scots Float, near the Cinque port of Rye, which forms the limit of the tidal river. 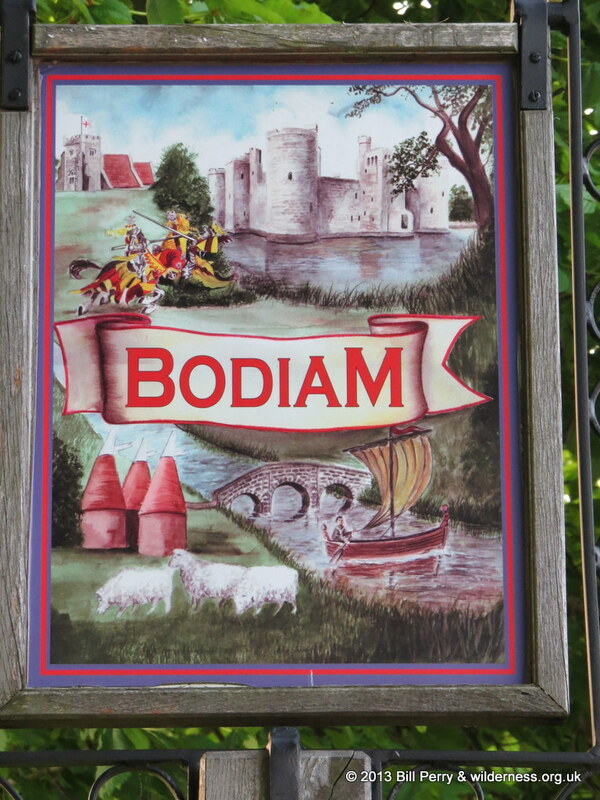 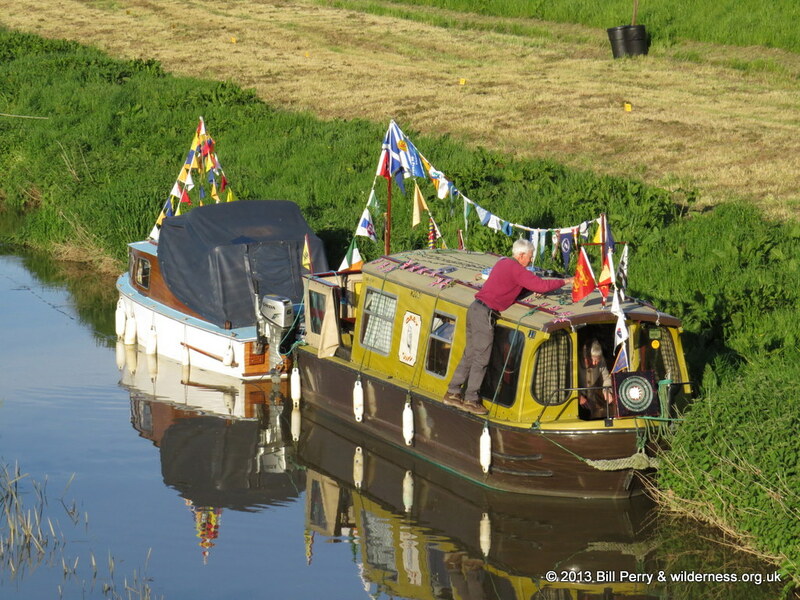 The boats then had about a two to three hour cruise up the river Rother to reach the event site at Bodium. 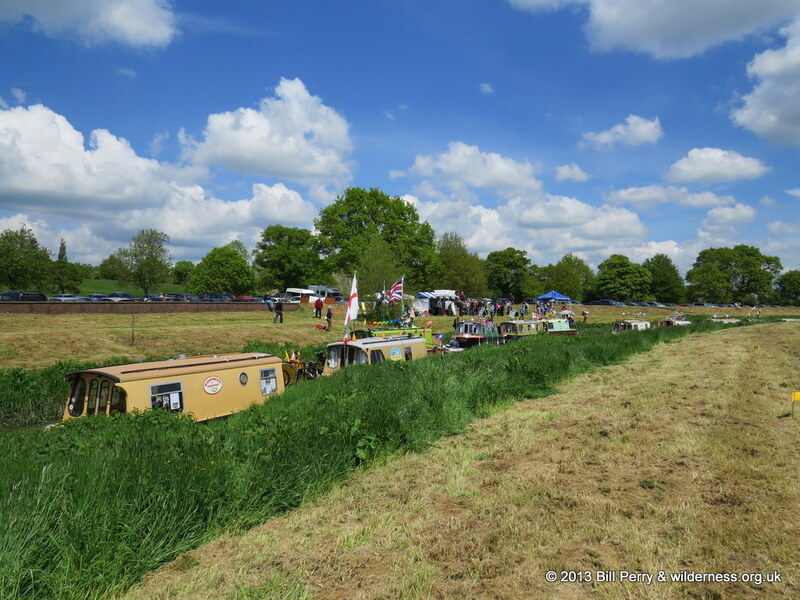 Over 20 boats trailed from across Britain, some coming from as far afield as South Molton and Holcombe Rogus in the South West, from Blackpool and Chester in the North West and from Carmarthen in West Wales as well as others coming from nearer to the event. 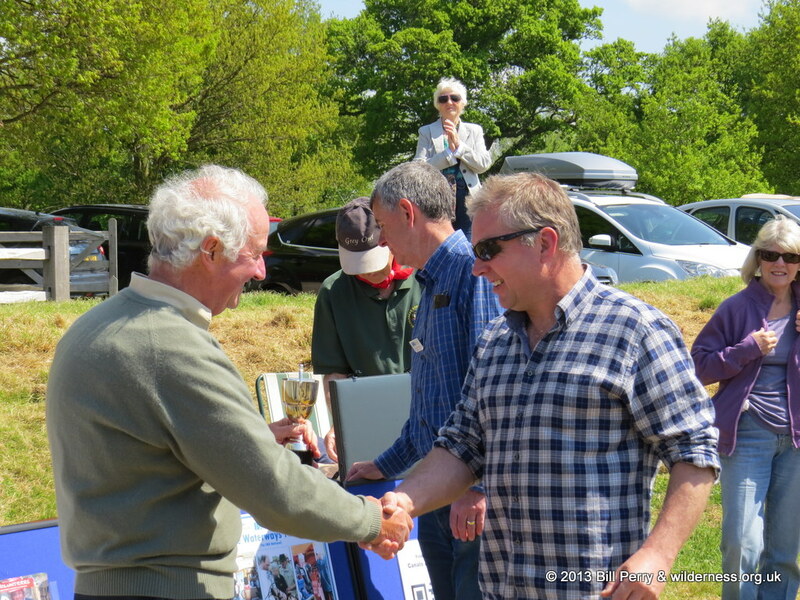 The opening ceremony took place around midday on the Saturday and was performed by Councillor Ian Jenkins, Chairman of Rother District Council who was welcomed by the IWA National Chairman Les Etheridge. 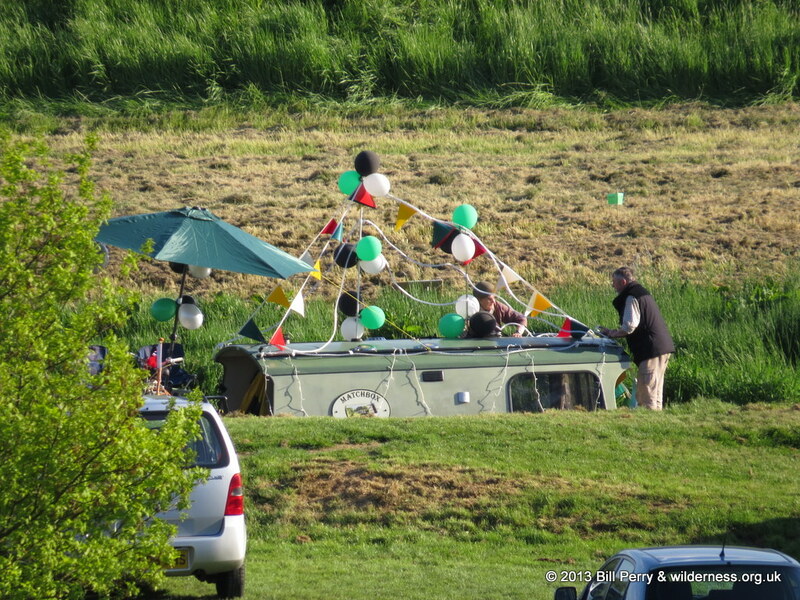 The fabulous setting with the castle as a backdrop, ensured that the many visitors who arrived, not only by boat but by car, coach and train from the nearby Kent and East Sussex railway station, had the opportunity to see a river filled with boats, many dressed overall with bunting. 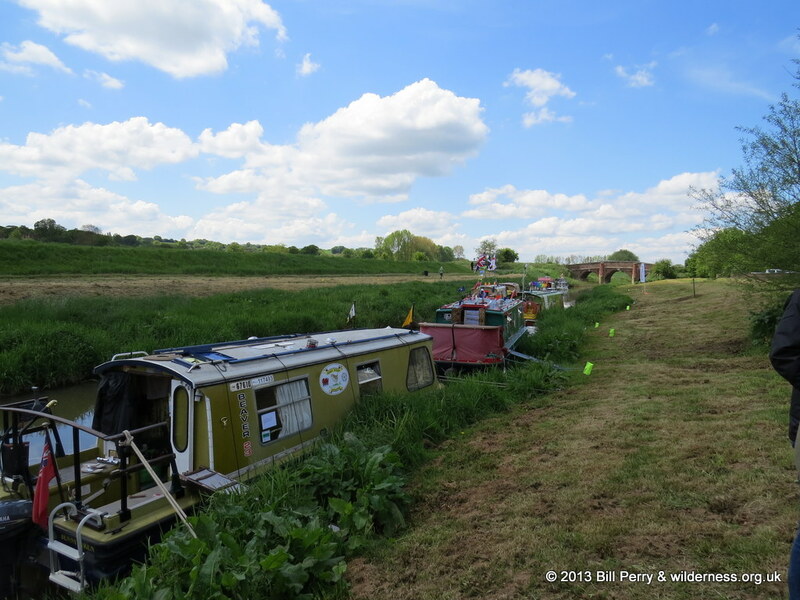 Even the weather joined in with it being sunny and dry throughout the weekend. 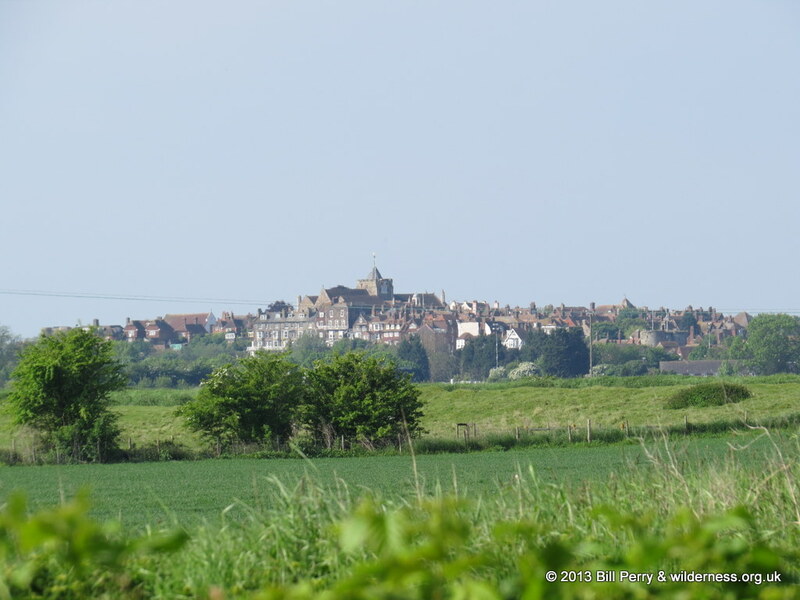 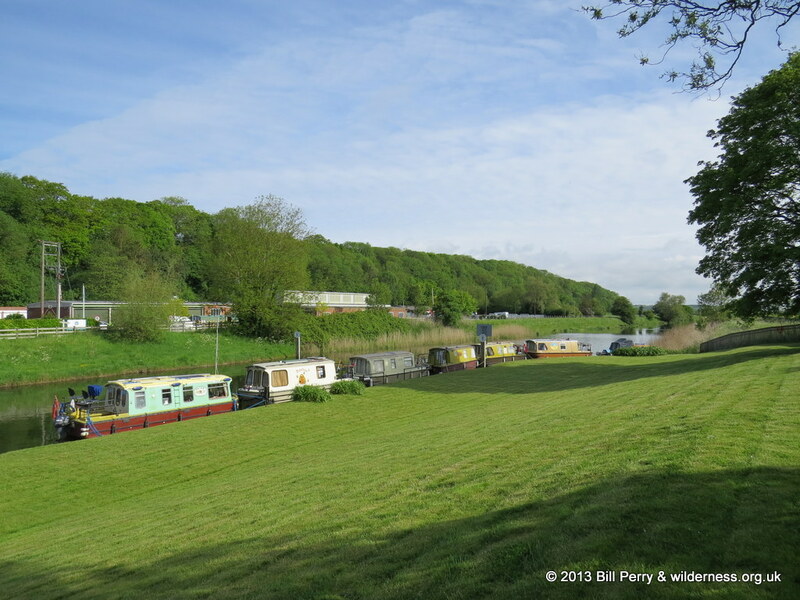 This area of Kent and East Sussex was, many many years ago a hive of activity with boats being built and maintained, with goods being shipped around the area and across the English Channel. 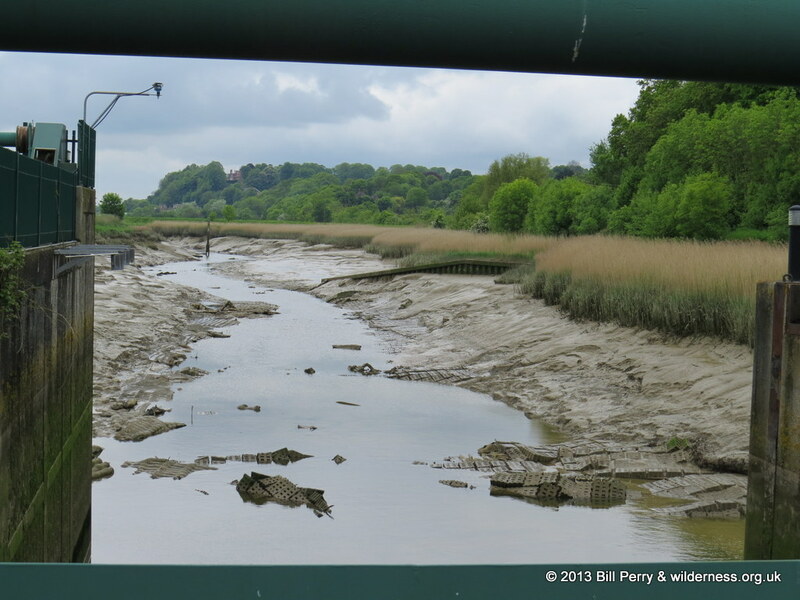 That was before the area silted up, curtailing much of this activity. 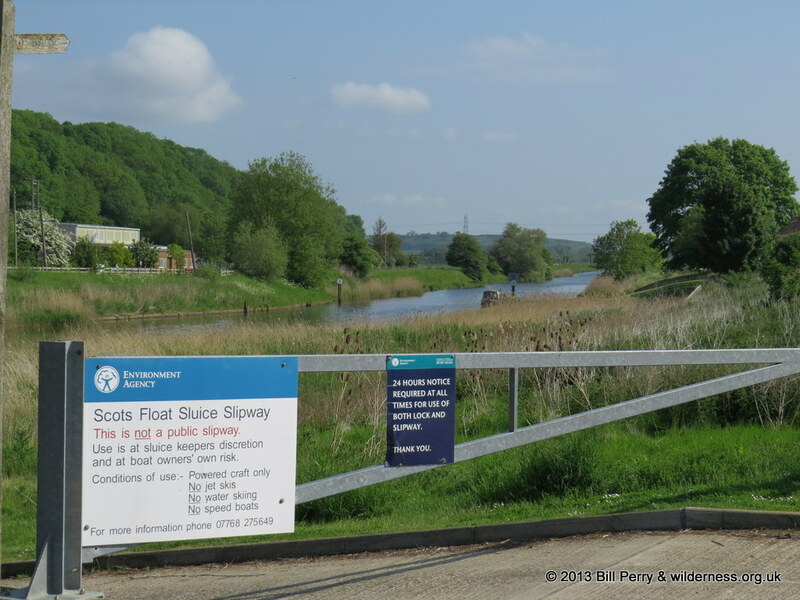 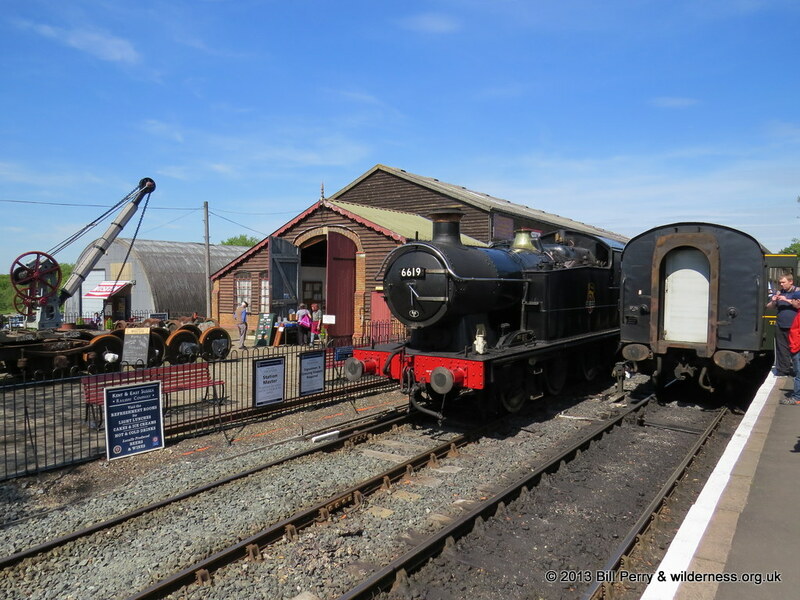 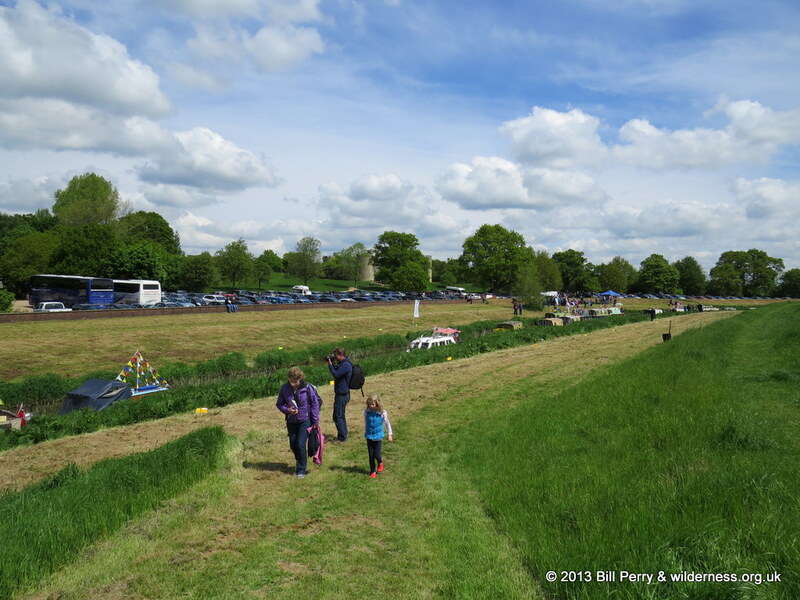 The IWA branch had displays for two restoration projects currently underway in the IWA Kent and East Sussex Branch area, the Thames and Medway Canal and the Sussex Ouse, which interested many visitors throughout the weekend. 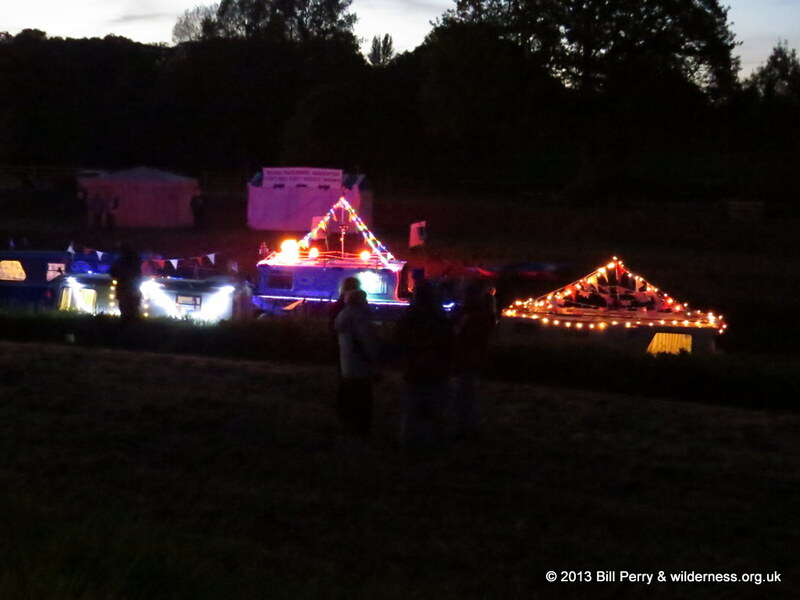 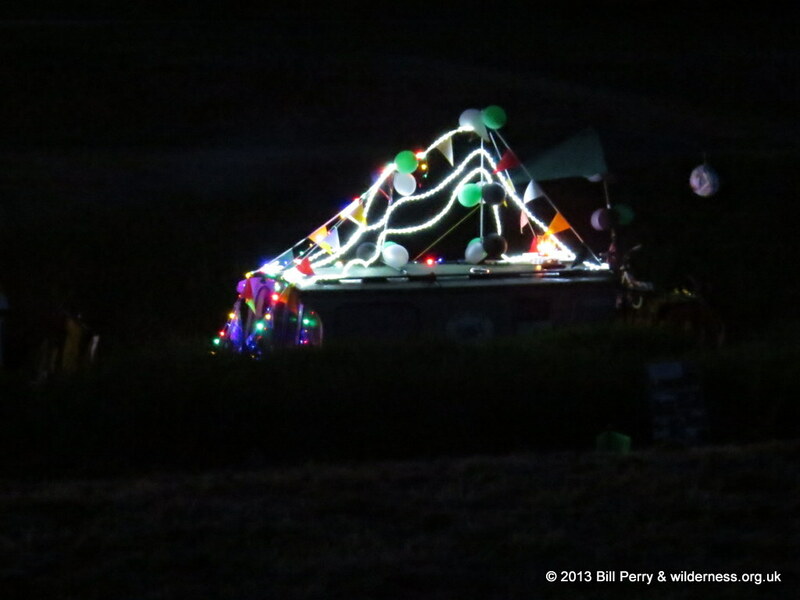 On Saturday evening following entertainment at the nearby NT cafe, there was a competition for the best illuminated boat. 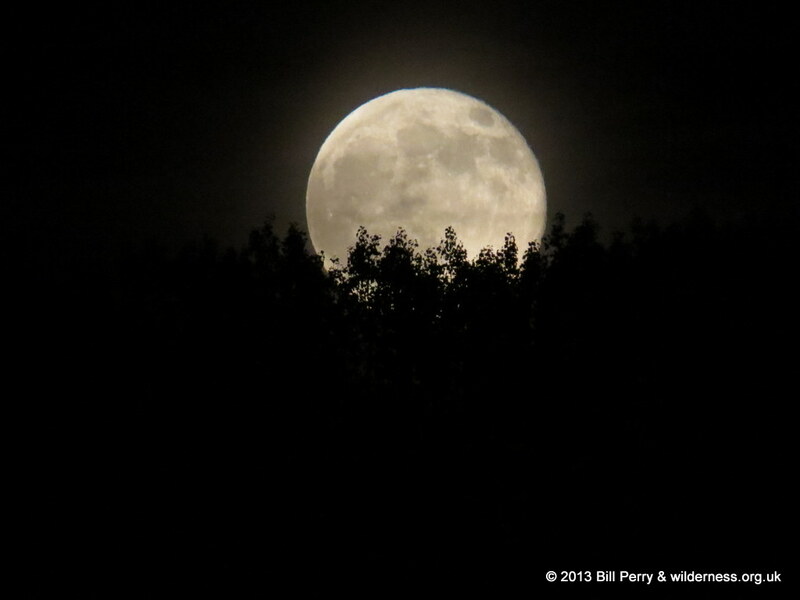 Even the moon, apparently resting on the treetops, wanted to join in! 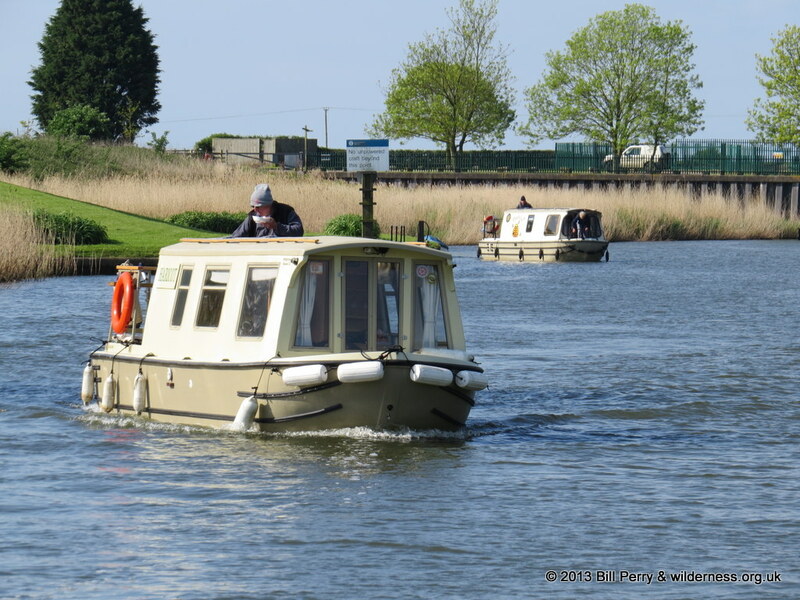 Many activities were laid on for the boaters. 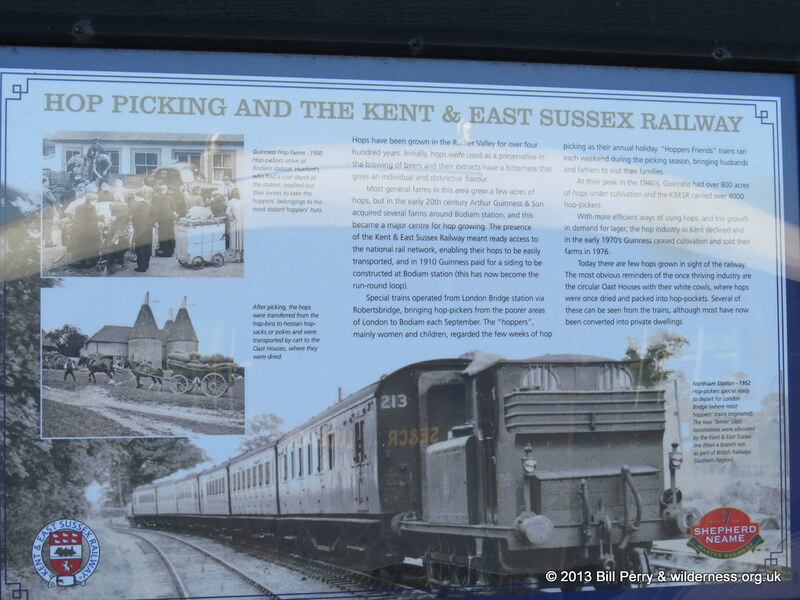 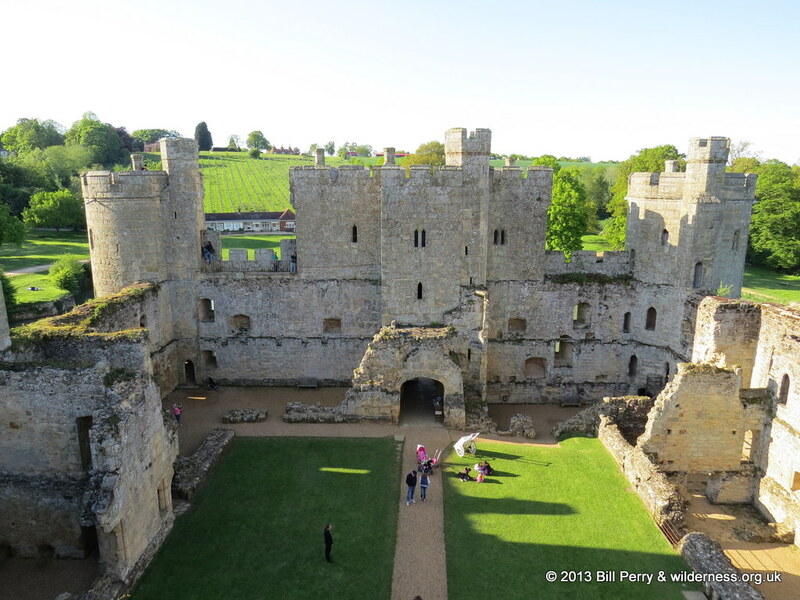 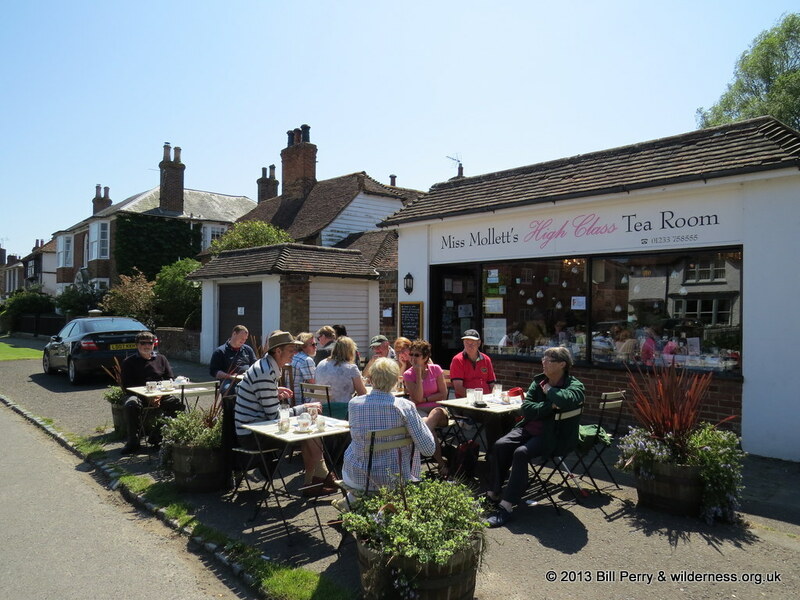 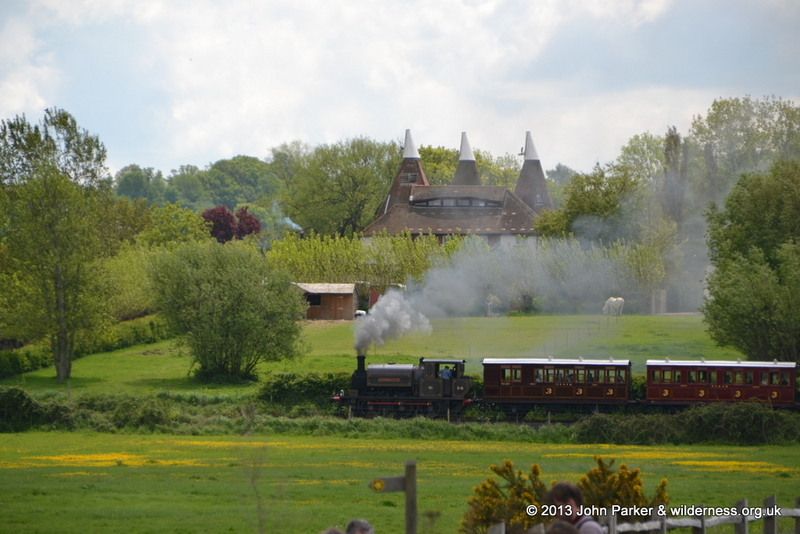 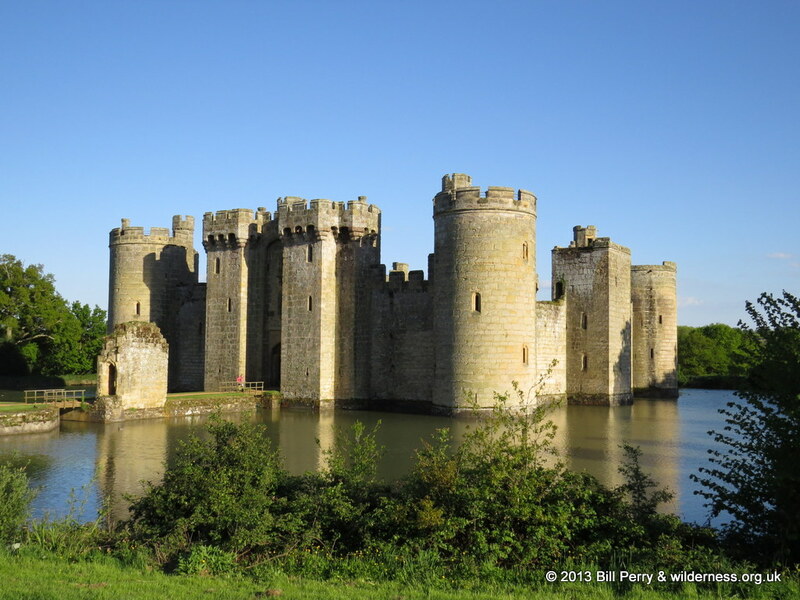 These included: An evening trip around the Castle; mini bus trips out to walk along the military canal, finishing in a cream tea at a local cafe; trips into Rye and Battle; to local National Trust properties and of course trips on the Kent and East Sussex railway to Tenterden. 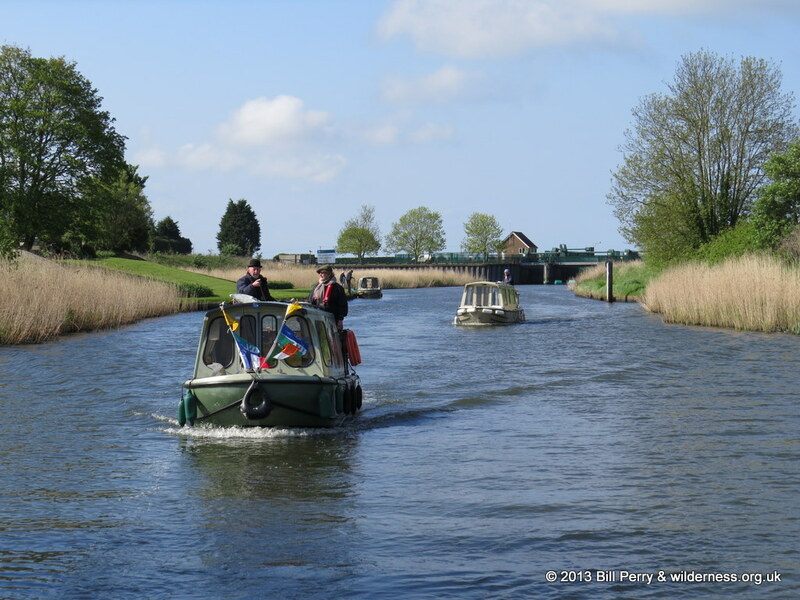 Some boaters also took the opportunity to pass the ancient Bodium bridge, which was the nominal head of navigation, to see how far they could get. 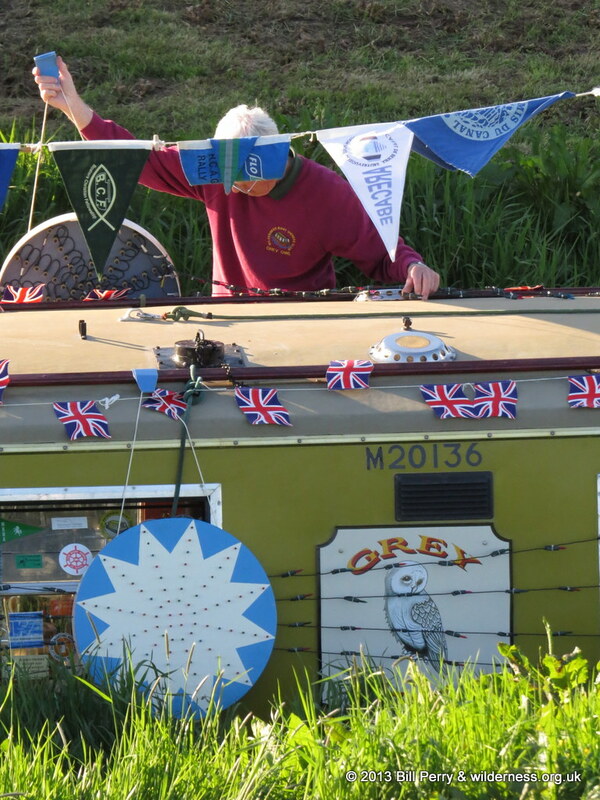 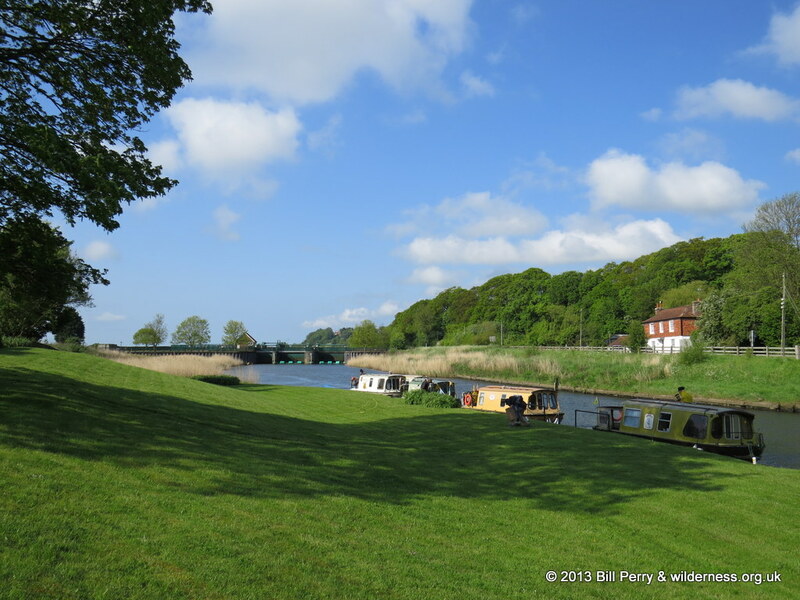 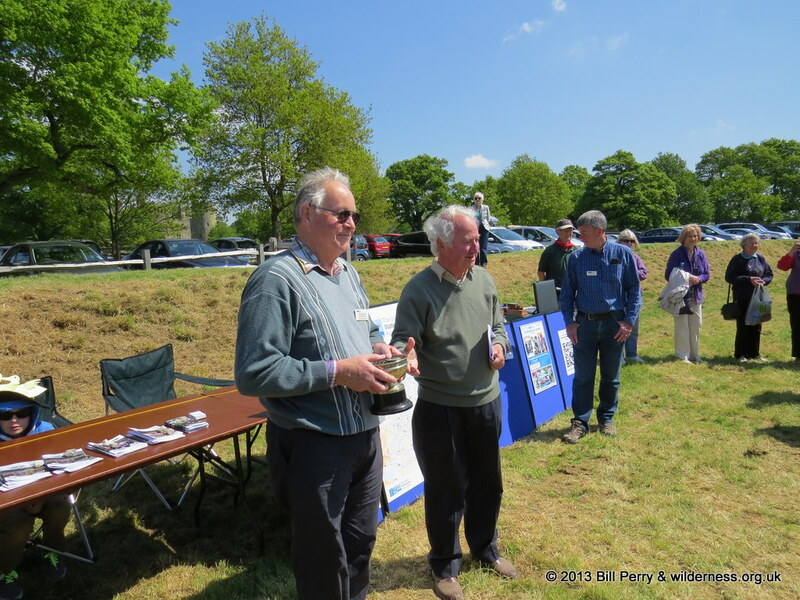 The WBOC AGM took place on the Sunday evening, which was followed by an excellent slide show of Wilderness boats across the ages, which had been compiled and edited and probably sweated over by member Bernard Snell. 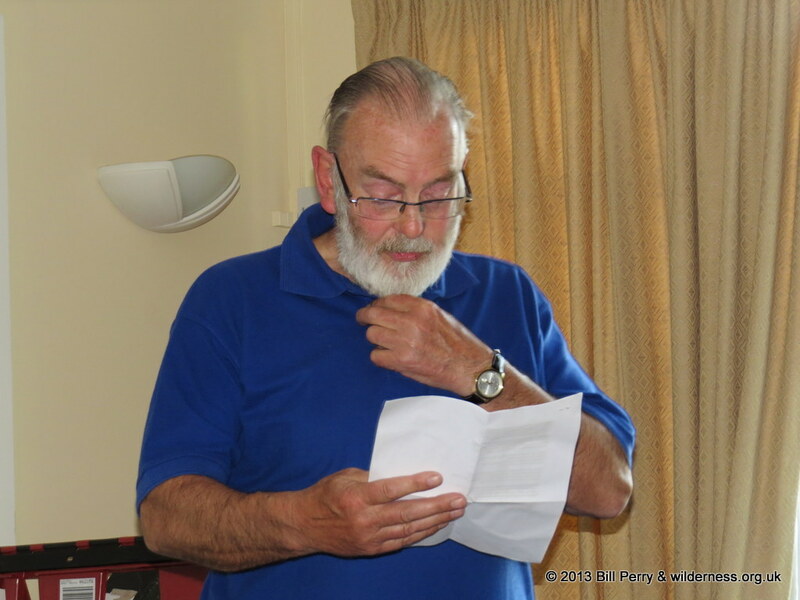 During an intermission in the slide show, we were all very ably entertained by Eric Firth with his version of “My Favourite Things”. 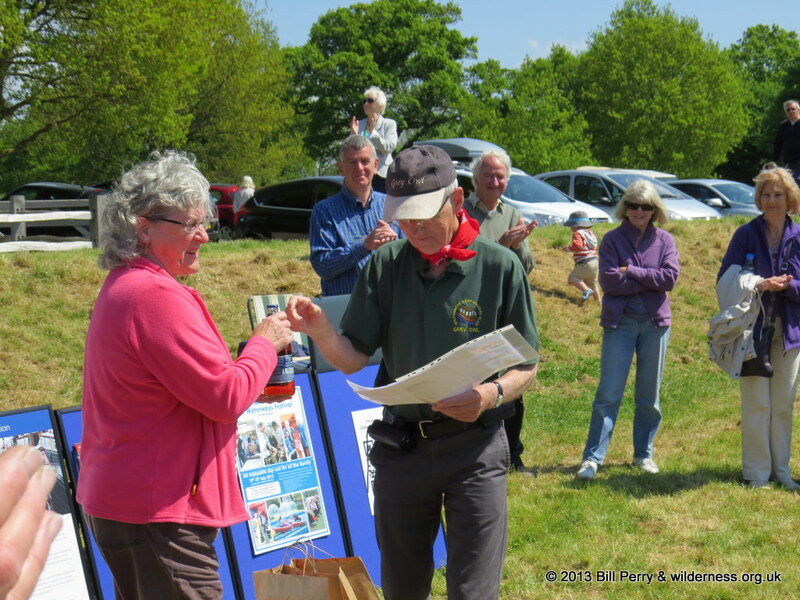 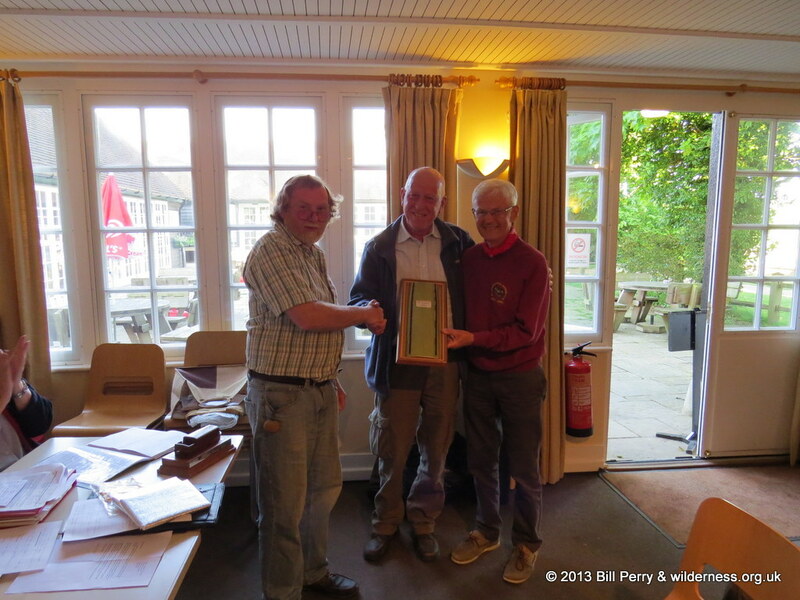 The WBOC “Bottom” trophy was presented to Tony Radstone for his adventures with a packet of lard and the “Top” trophy was presented jointly to Bernard Snell and Peter Huish. 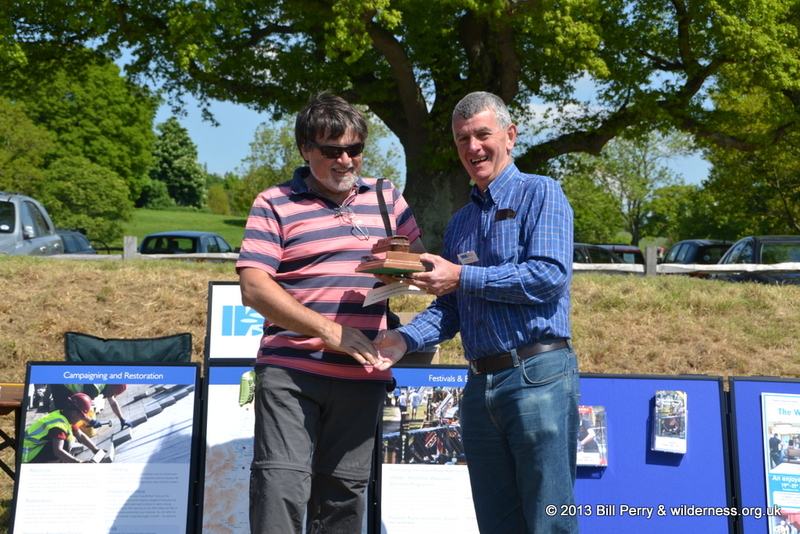 It was awarded to Bernard Snell for his efforts over many years to get the National IWA trailboat rally held at Bodium. 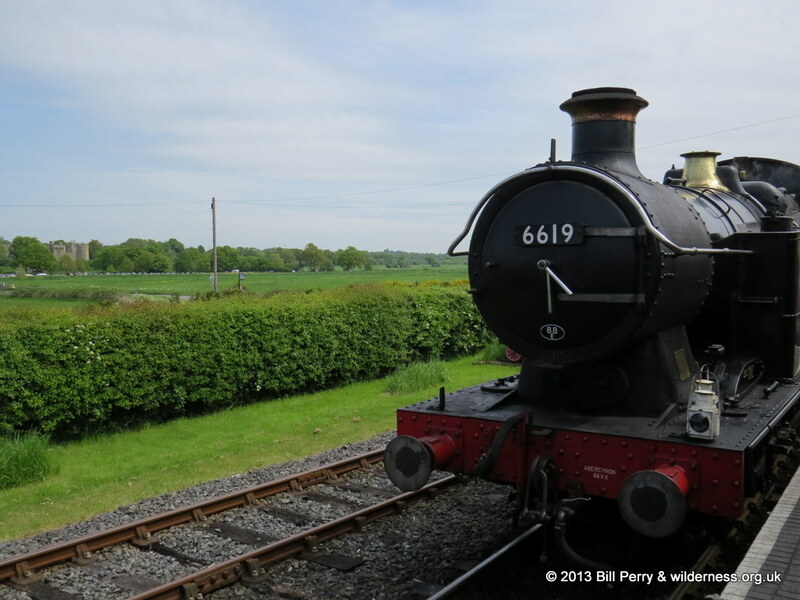 The previous one was called off due to Foot and Mouth outbreak in 2001. 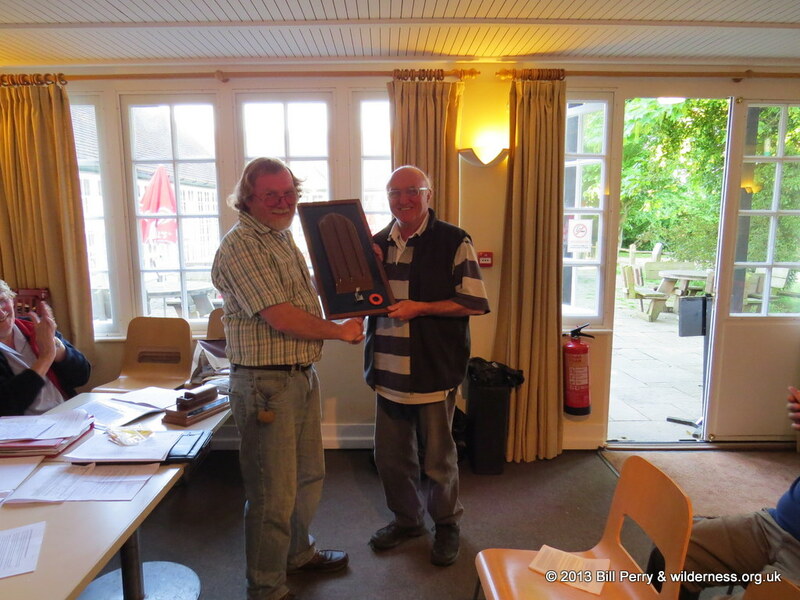 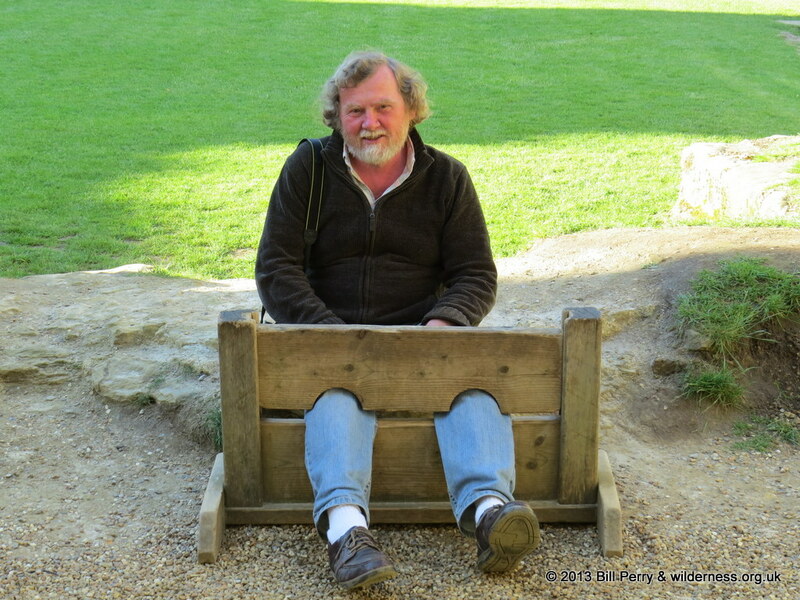 Peter Huish was awarded it for his 10 years’ stewardship of the club’s membership database. 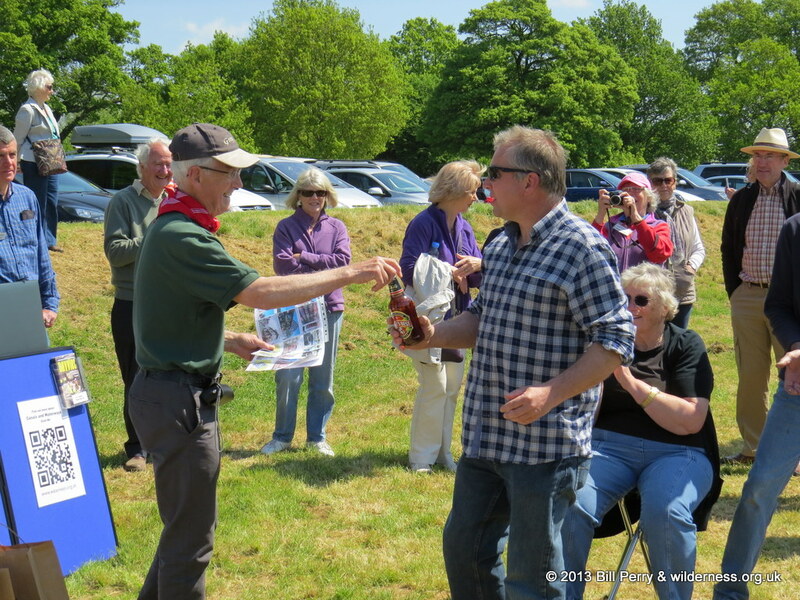 At midday on Bank Holiday Monday there was a presentation of prizes and IWA awards to competition winners. 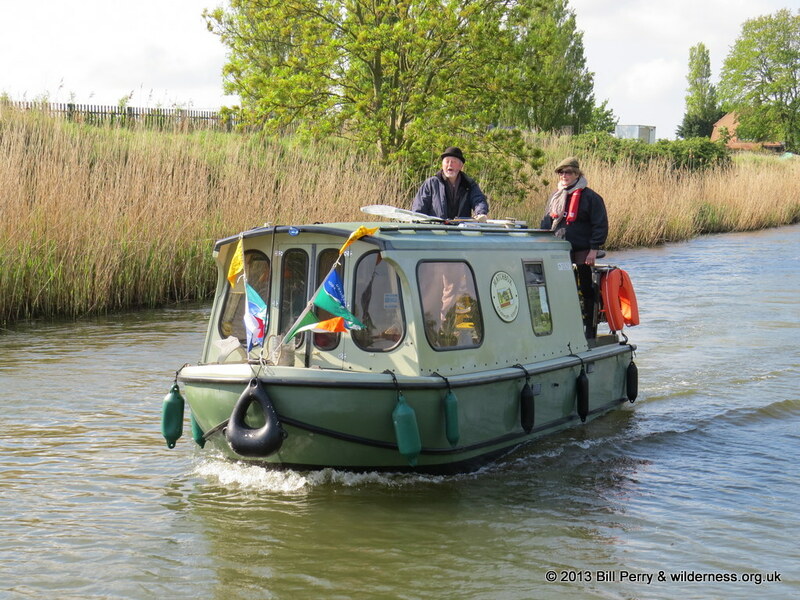 Following that, as the event wound down, boats started to leave for Scots Float and taking the opportunity of the last of the better weather, started to pull out to head for home or some took the opportunity to trail to and launch on and explore the river Medway or other waterways. 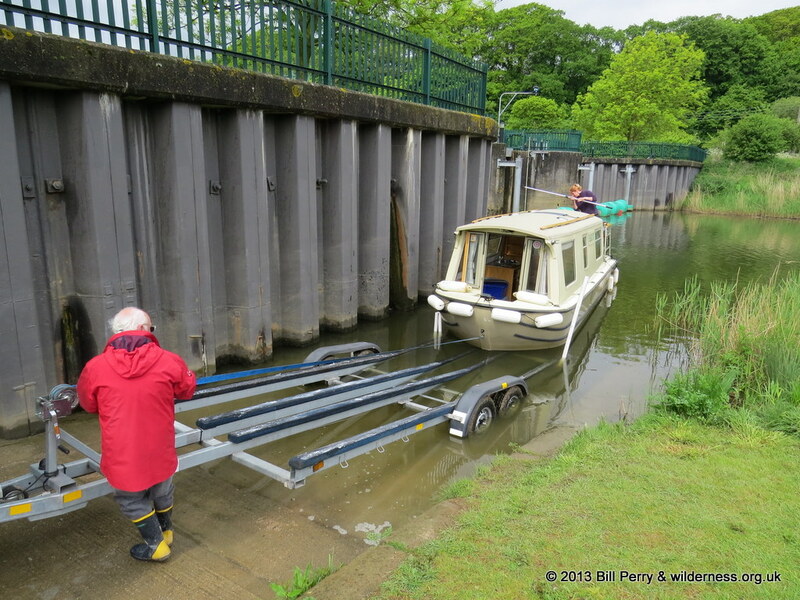 On the Tuesday morning it was raining and just three boats were left but they also soon departed. 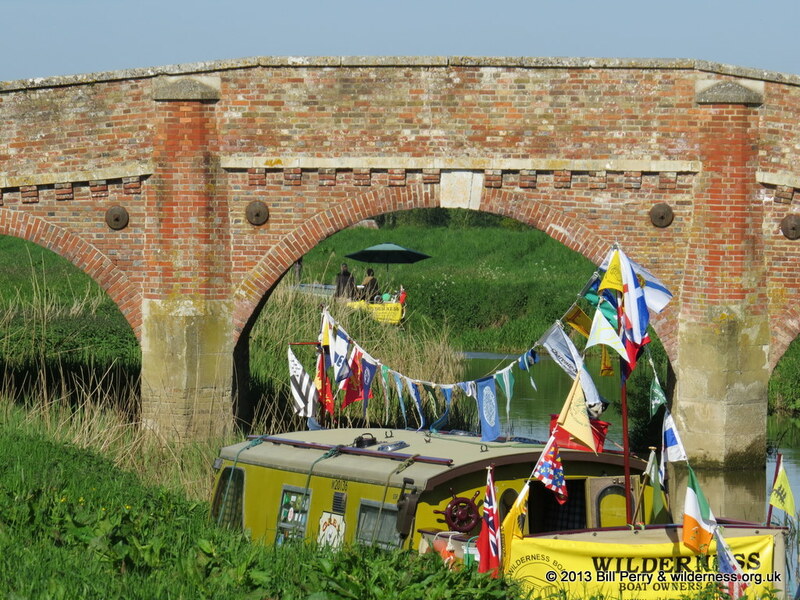 But at Scots Float, there was quite a collection of boats, with some people taking the opportunity with their cars nearby to go an explore the local area, with some visiting the Romney, Hythe and Dymchurch railway, Rye, Battle, Hastings, and even as far as Folkestone and Dover. 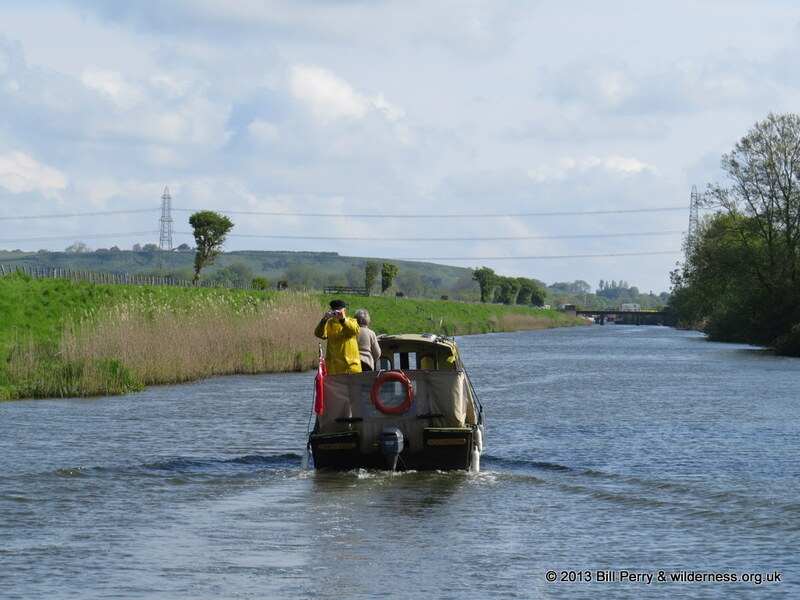 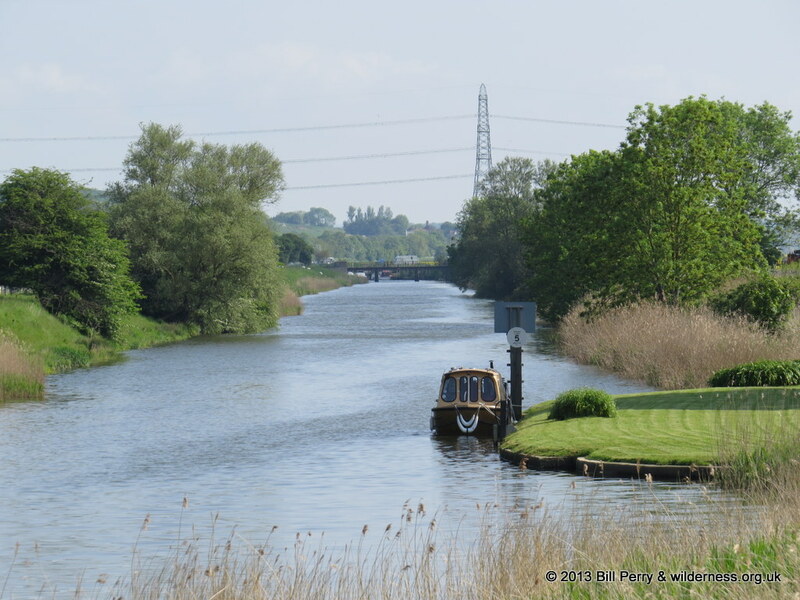 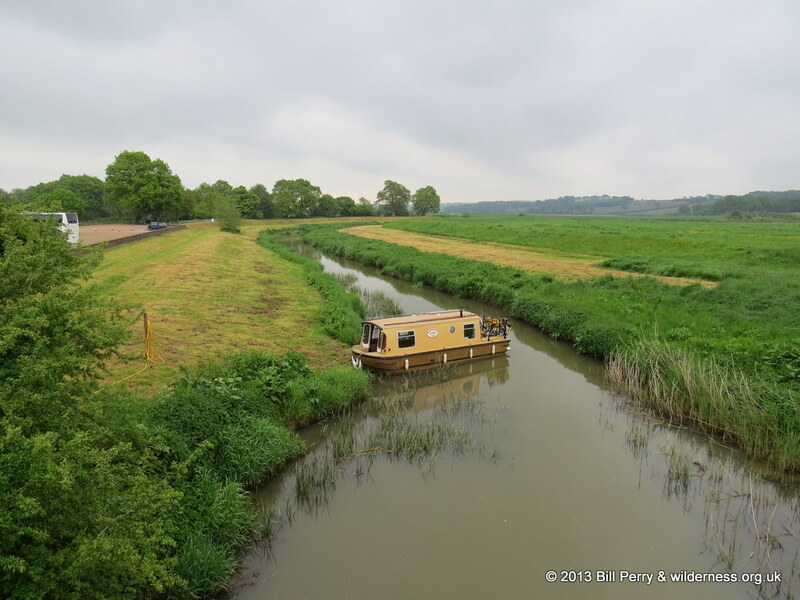 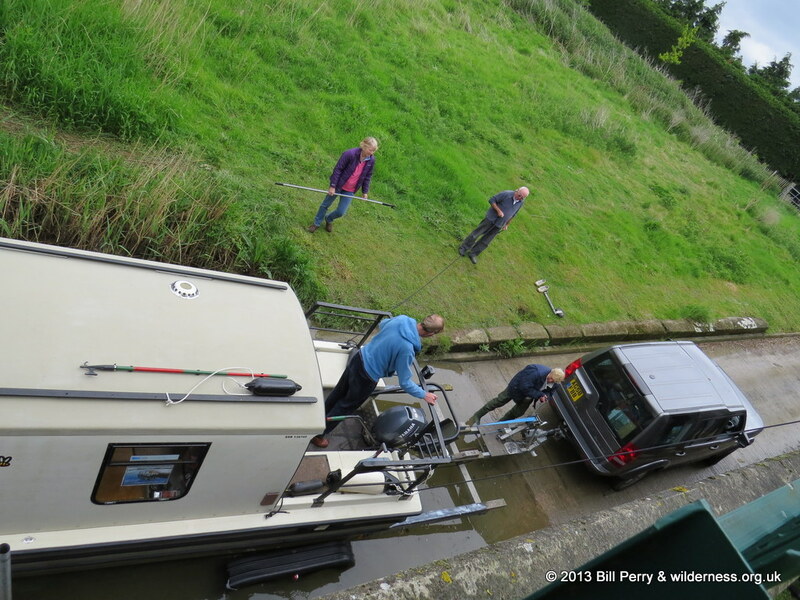 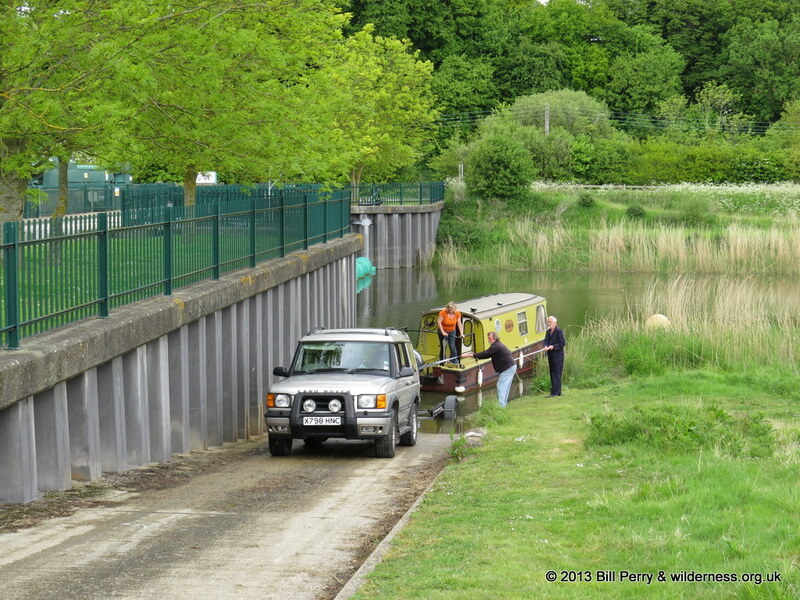 The final boat spent just over a week on the Rother and left the river on the Sunday. 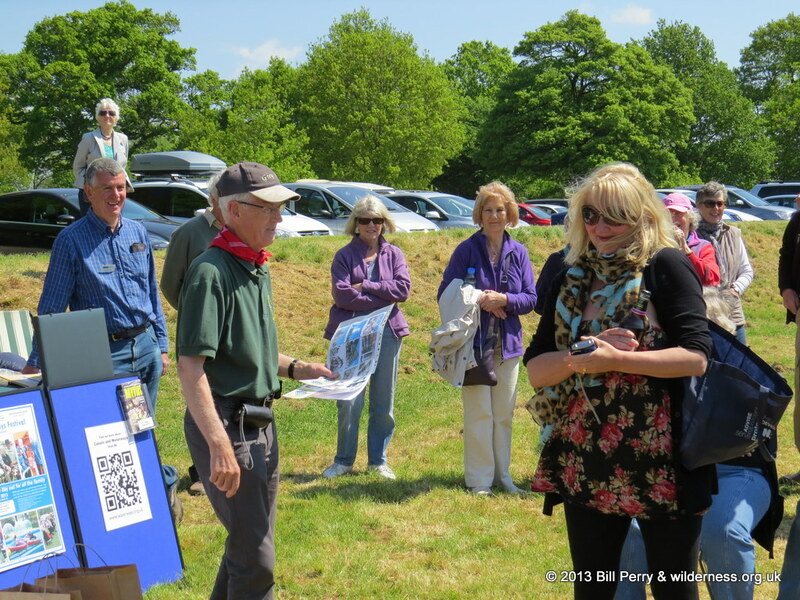 A big thank you to all who helped to organise a different sort of rally and to Bodium and Rye and the surrounding areas for being such an interesting venue.